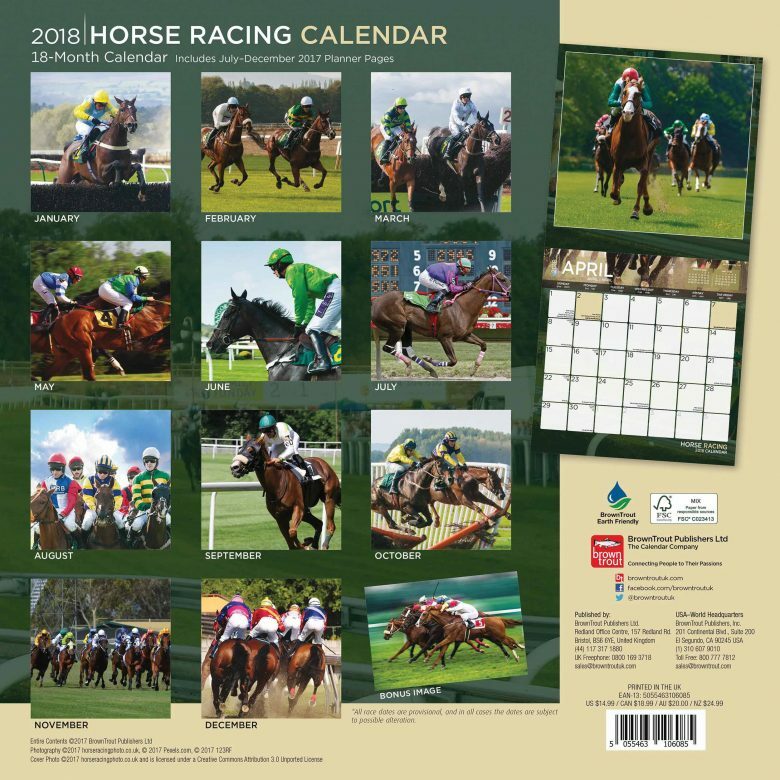 2018 will be another year filled with highs and lows in the world of Horse Racing. We have to include in our honourable mentions the legendary Melbourne and Breeders Cups which are two of the most well known events racing fans look forward to. 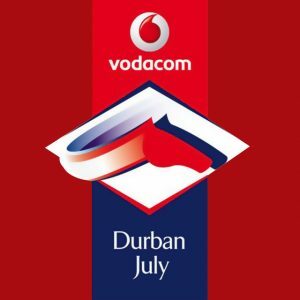 There is no single way to list all the major events so we have just picked our favourites. Kicking off in January, the Pegasus World Cup takes place in Florida in the US. It has prize money of over $16 million. It is open to horses over 4 years of age and it is a dirt race. Run along 9 furlongs, the Pegasus World Cup is an excellent veteran’s event perfect for long time horse racing fans. 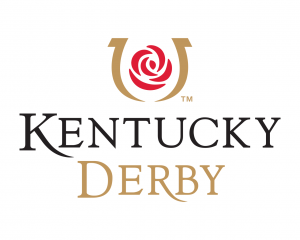 Since the Pegasus World Cup sees 12 owners each pitch in a million pounds to build up the prize money at the Pegasus Cup, the Dubai World Cup has been usurped as the event with the largest single prize amount in horse racing. It competes with online pokies NZ for prize money. A cool $10 million is on offer for the winner of this event with an incredible $30 million in total prize money being available. This 10 furlong race was won by Arrowgate last year, the same horse who also took the Pegasus World Cup. This historic event has become one of the most celebrated. While the event isn’t up there with regards to prize money, it is certainly with regards to prestige. Most sought after of all is the special winners blanket made out of flowers that gave this event the “Run for the Roses” moniker. 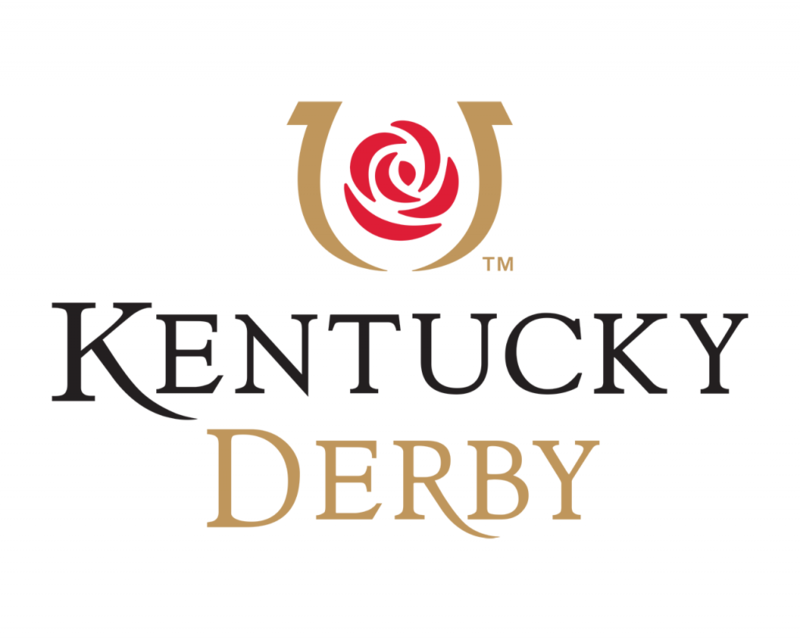 It is held in Churchill Downs racecourse in the US. 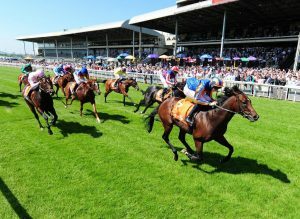 One of the oldest racing events on the calendar, the 1000 and 2000 Guineas events have been ran since 1814. This event is open to 3 year olds and run along the Rowley Mile in Newmarket Racecourse, UK. Taking place in the historic Epsom Racecourse in the UK, the Oaks and the Derby are run along a length if 1 mile, 4 furlongs and 6 yards. With the events both being run since the 1780’s it almost doesn’t get much more historic than these two races. Along with being a good 70 years more historic, the Royal Ascot has some of the most pageantry of any event since it has been run from 1711 onwards. There is day to day ceremony here between the 19th and 23rd of June. It is held at the legendary Ascot racecourse and it features some of the best racing in the world. The most prestigious event on the racing calendar in Europe, the Prix de L’arc de Triomphe has a $6 million prize pot and features a 1 ½ mile race. It is the third most rewarding racing event on the calendar and this year it returns to its historic original location in Longchamp after it was held at Chantilly while redevelopment was taking place at the new revamped venue.